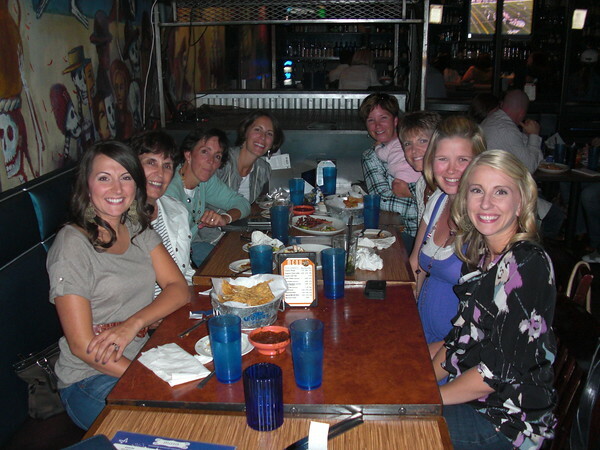 It was Tricia's birthday, and we decided to have a girls night out at Masa on 6th Avenue. After fabulous Fresh Mex, we went to coffee and dessert at the Mandalay Cafe. After a great evening and a lot of laughter, we think we would like to do this for every girl birthday.